The world’s most famous gates inspire awe and wonder and are well worth visiting in person. 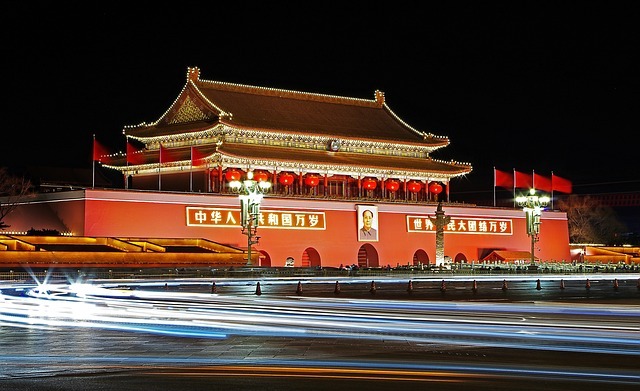 Read on to discover what we think are the seven most famous gates in the world. If you’re looking to add a unique residential driveway gate to your home or an automatic barrier gate for your business, trust Jay360 – we carry a wide variety of manufactured gates as well as create custom designs according to your specifications and dimensions. 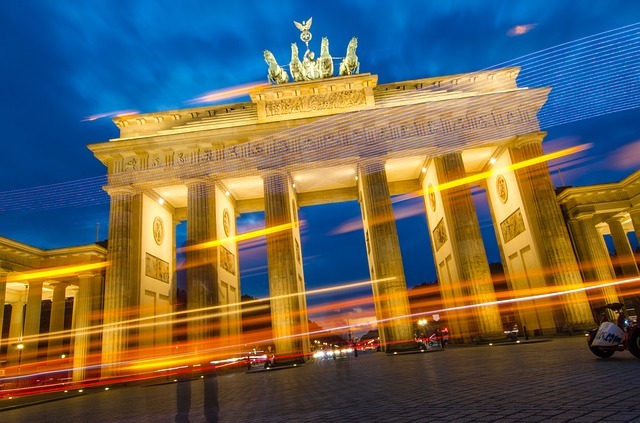 Erected between 1788 and 1791, the Brandenburg Gate kicks off our list of the most famous gates. It’s one of Berlin’s most important monuments, and was built on the site of a former city gate that marked the start of the road from Berlin to the town of Brandenburg. It later became incorporated into the Berlin Wall, and, sccording to Berlin.de, the former symbol of the divided city once drew visitors who used to climb an observation platform in order to get a glimpse of the world behind the infamous Iron Curtain which separated East from West Berlin, geographically and politically. It has since become a symbol of peace and unity following Ronald Regan’s “tear down that wall” declaration in 1987, and its official opening in late 1989. Once a piece of the Berlin Wall, the Brandenburg Gate is now a symbol of unity. You’re probably more familiar with the bridge of the same name, but this gate carries great significance for a large population of the world. Built sometime in the 6th or 7th centuries, it gave the most direct access to what would have been the area of the Jewish temple. The gate, however, was sealed by the Ottoman Sultan Suleiman in 1541. 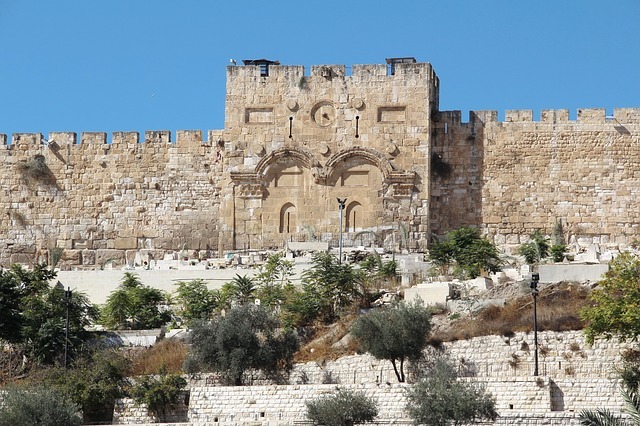 According to Culture Trip, the Golden Gate carries great significance for those of Christian, Jewish, and Islamic religious adherence in regards to “messianic occurrences past and future,” and therefore remains one of the most history-rich and controversial sites in this ancient city. The Golden Gate carries great significance for three major religions.. The Gateway of India was built to commemorate the coronation celebration of King George V, but later became the site of the symbolic exit of the British from India, signaled by the passing of the first Battalion of the Somerset Light Infantry on 28 February 1948. 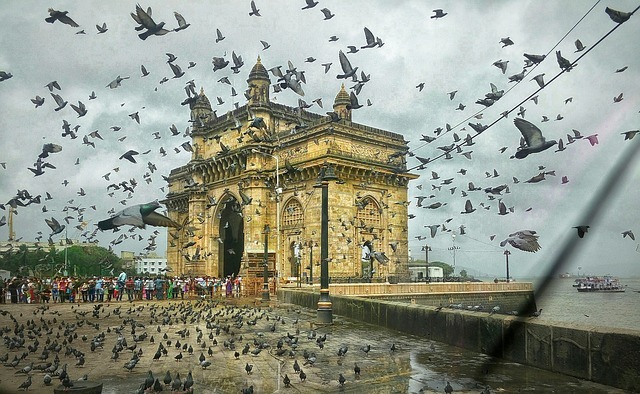 Built to celebrate the crown, the Gateway of India celebrates the exit of colonialism. Located at the Place de l’Etoile and overlooking the Champs-Elysées, the Arc de Triomphe comes in as one of the most famous gates by offering the biggest arch in the world. It was commissioned by Napoleon in 1806 to celebrate his victory at Austerlitz, and it’s now known as the home of the Tomb of the Unknown Soldier, a monument established following World War I dedicated to the services of an unknown soldier and to the memories of all soldiers killed in any war. From the top of the monument, visitors benefit from a panoramic view of Paris, and there’s also a museum inside. The outside features a bevy of sculptures depicting various stages of French history. 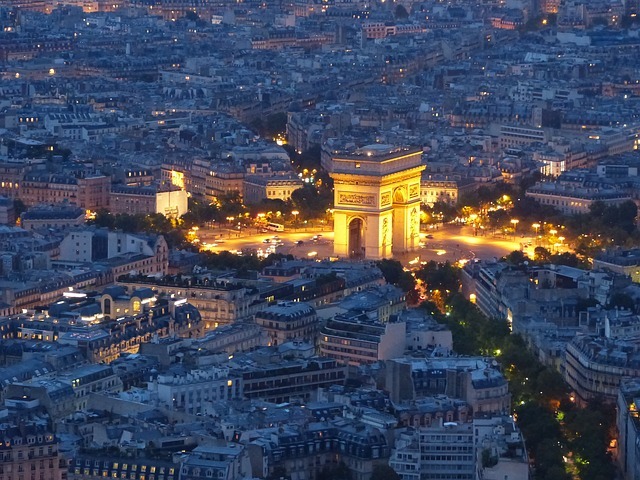 The greatest city in the world revolves around the Arc de Triomphe. 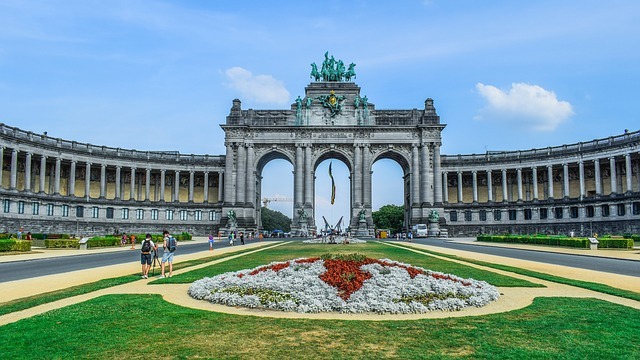 This Brussels monument was commissioned by King Leopold II to commemorate the 50th anniversary of Belgium’s independence in 1880. It wasn’t completely finished until 1905, though but now undeniably stands as one of the world’s most famous gates, and certainly one of the grandest. The Arch of Constantine I was erected in Rome in 315 AD to commemorate Constantine’s victory over Maxentius in the battle of Milvian Bridge. 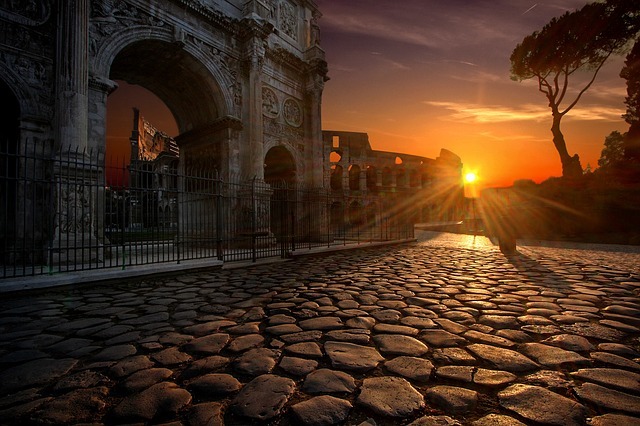 Located near the Colosseum and constructed from pieces of previous buildings, the Arch of Constantine is the most modern of the triumphal arches that were built in ancient Rome. It is 21 meters high, 25 meters wide and is made up of three arches. It is the largest surviving Roman triumphal arch and the last great monument of Imperial Rome, according to ancient.eu. If you visit Rome, you won’t want to miss this block. The Meridian Gate is the only possible entry to Beijing’s Forbidden City. Unlike the other gates of the Forbidden City, the Meridian Gate has two protruding arms on either side, derived from ancient que towers traditionally used to decorate the main entrances of palaces, temples, and tombs. The gate has five arches, with the three central arches situated close together in the central section; the two flanking arches are farther apart from the three central arches and are located between the central section and the protruding arms. According to Wikipedia, the centre arch was formerly reserved for the Emperor alone; the exceptions were the Empress, who could enter it once on the day of her wedding, and the top three scholars of the triennial civil service examinations, who left the exams through the central arch. All other officials and servants had to use the four side arches. It’s named as such because it was believed the Meridian went through the middle of the gate, and the entire Forbidden City was built symmetrically to this axis. Visit the Forbidden City by way of the Meridian Gate. Need a Gate? 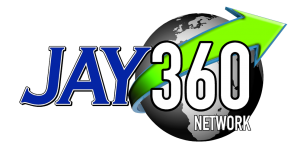 Trust Jay360! You may not end up with one of the world’s most famous gates, but Jay360 can make sure you get exactly what you want. 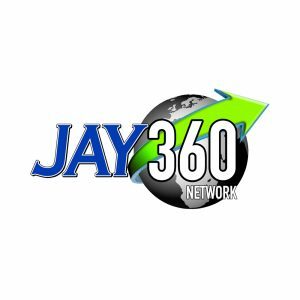 Jay360 Network has, over the years, supplied and installed a lot of gates. We have gained experience over the years and with each installation, to overcome functionality flaws and ensure a properly adjusted gate, whether automatic or manual. We can supply and install anything from door, swing, and various versions of slider gates. Give us a call today for a quote on retrofitting your existing gate system or creating a new installation. We can provide experienced direction and complete installation of all of your gate and automation needs for your project.